Sometimes the way is as bold as can be yet easy to miss if your eyes are busy looking at the map. Photo Courtesy of Marlene Webb. 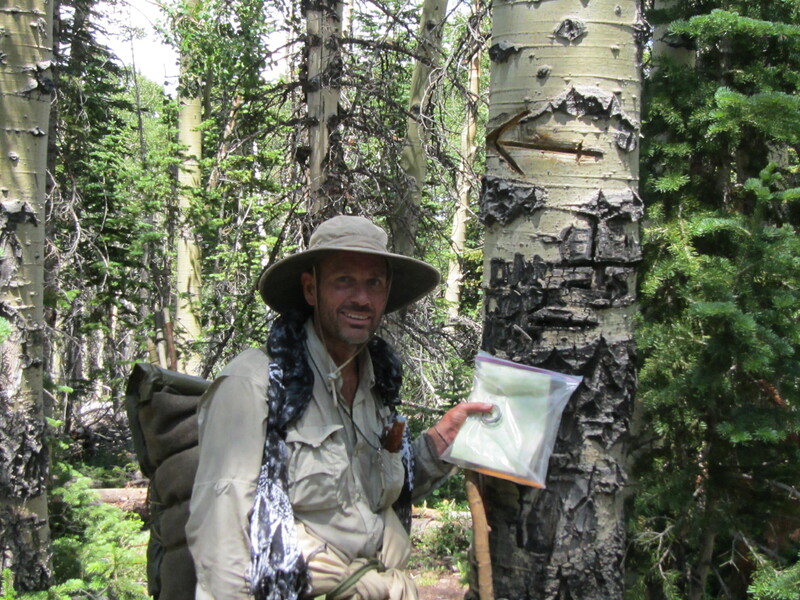 Land navigation is an important aspect of Trail Craft. Trail craft is the skill of moving through nature. 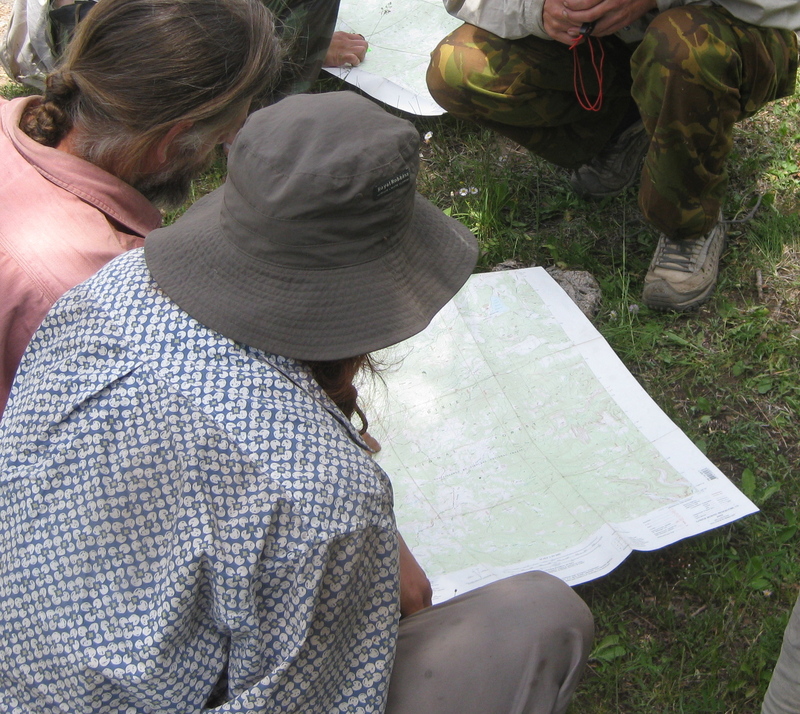 Whether hiking on a trail or navigating through unmarked territory, land navigation has several applications and encompasses skills such as reading a map and compass, reading the land and vegetation, taking and following bearings, macro and micro navigation and planning a route. Exciting? or Daunting? Land Navigation skills will open new worlds for exploration and discovery in nature. Photo courtesy of Terry Webb. Could you plan a route from map information? 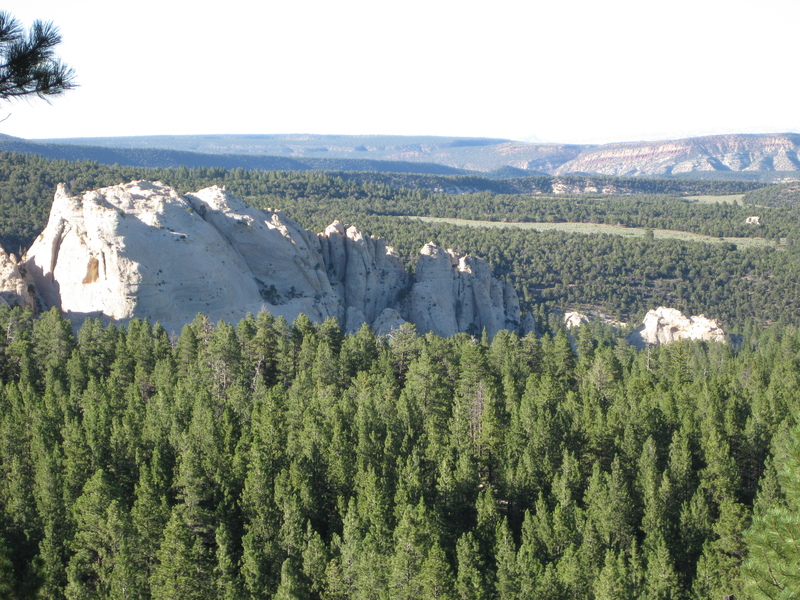 When hiking unmarked territory, could you determine the best line of travel from vegetation you might see from a distance or the aspect of a hill? Could you plot you location on a map and determine the location’s coordinates in order that you might be able to find the location again or let a buddy know where the location is (without using a GPS)? These are the skills that the classic trail campers knew and used. The skills that made it possible to travel off the beaten path. Learning the basics of reading a map. Photo courtesy of Terry Webb. how to adjust routes based on information obtained while hiking (micro navigation). Hosting a workshop is easy. If you are interested in hosting a workshop, please visit our Hosting a Workshop page. To find a workshop in your area, please use the Workshop Contact form . View other workshop descriptions from theWorkshops page. I was seeking this particular info for a very long time. Thank you and good luck.